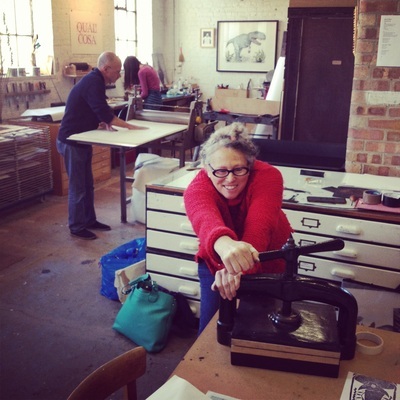 Hello Print Studio provides printmaking facilities and professional support for artists and designers in Margate, Kent. We offer printmaking workshops, studio hire and artist residencies. Facilities include screenprinting, etching, relief printing and letterpress. Hello Print Studio is part of Resort, a collective of creative professionals founded in 2013. Resort provides studio space, specialist facilities and a gallery and is designed to encourage collaboration across a range of creative disciplines. Resort is housed in the Pettman Building in the Cliftonville area of Margate, just two minutes from the sea and five minutes from Turner Contemporary. 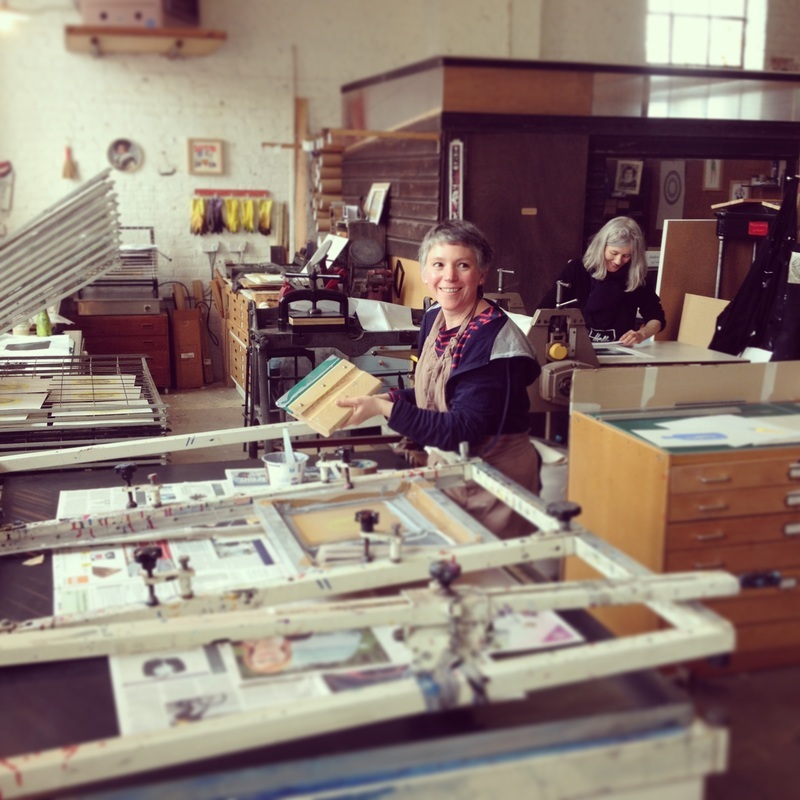 Hello Print Studio is available for Resort studio holders to use for free and is available to the public through workshops on weekends and studio hire sessions on Wednesdays. 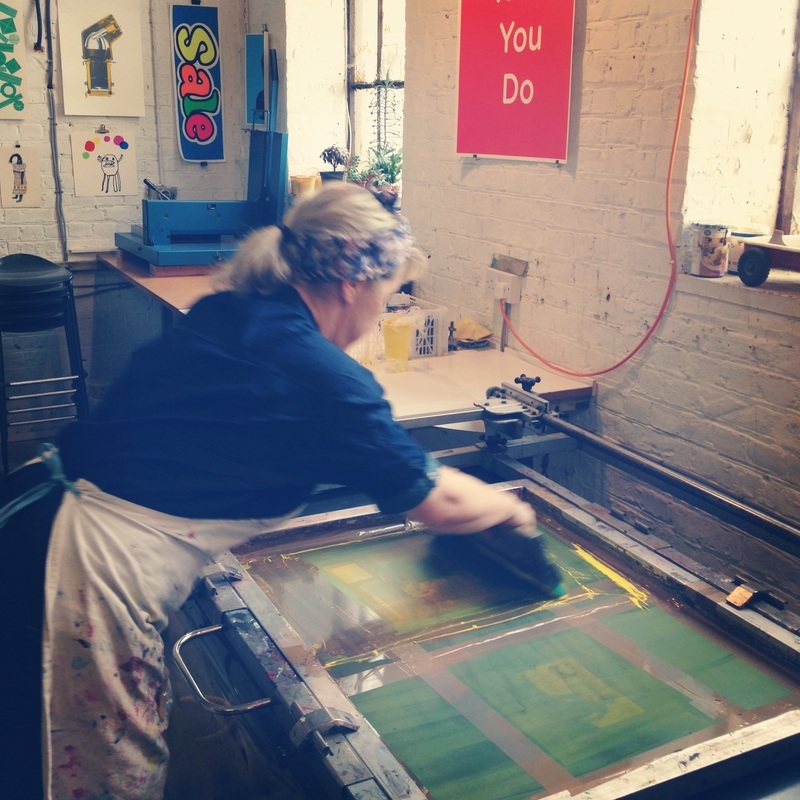 Our aim is to make Hello Print Studio a friendly and inspirational place to make prints with professional facilities and service. 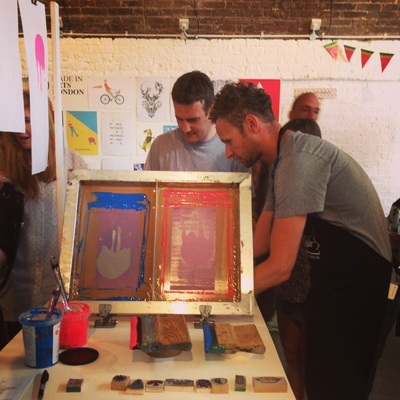 We are proud to be listed as one of People of Print's top 20 UK print workshops. Hello Print Studio is run by Nick Morley, an artist and illustrator who specialises in linocut, etching and screenprinting. 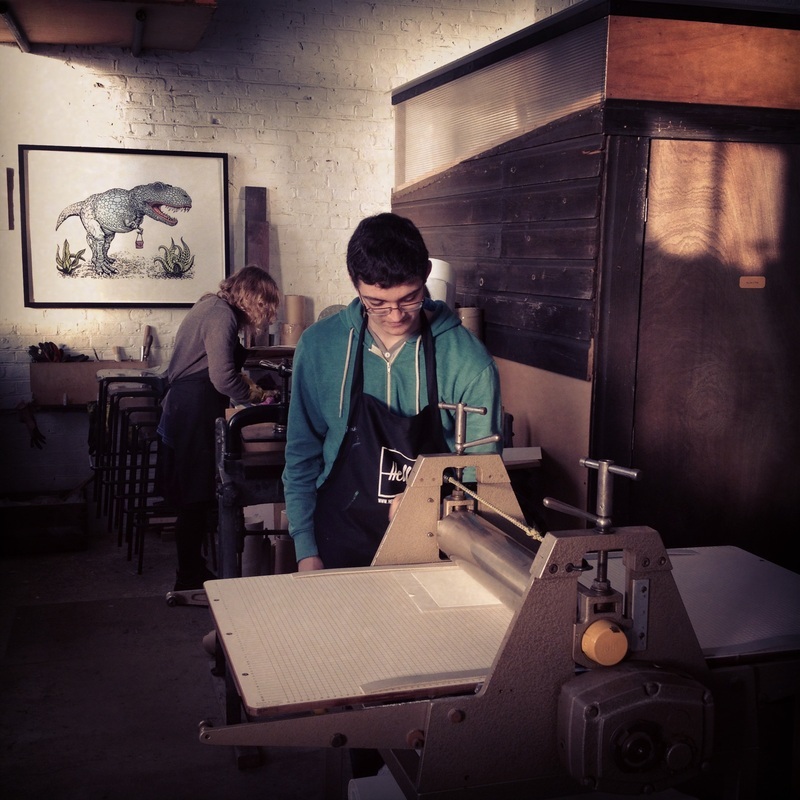 Nick cut his print teeth at East London Printmakers, where he worked for nearly ten years. During his time at ELP Nick ran regular workshops and organised exhibitions and events. Nick's work is collected internationally and his illustrations have appeared on book covers, magazines and chilli sauce labels. He has taught workshops at venues around the UK and abroad, including the V&A Museum, Central St Martins and Opificio della Rosa in Italy.